Greetings Family: Todays definition of the word Warrior, how has it changed throughout the year's and the different values it has in different cultures. That is our topic of discussion. Join your host Soke Haisan Kaleak and his co-host Salim al-Rashid Hanshi this Friday (10/23/15) at 8pm, as we explore the concept of Warriorship and your interpretation of the word and it's meaning in todays Martial Arts climate. Different cultures have their definition, we would like to know your understanding of this powerful word. 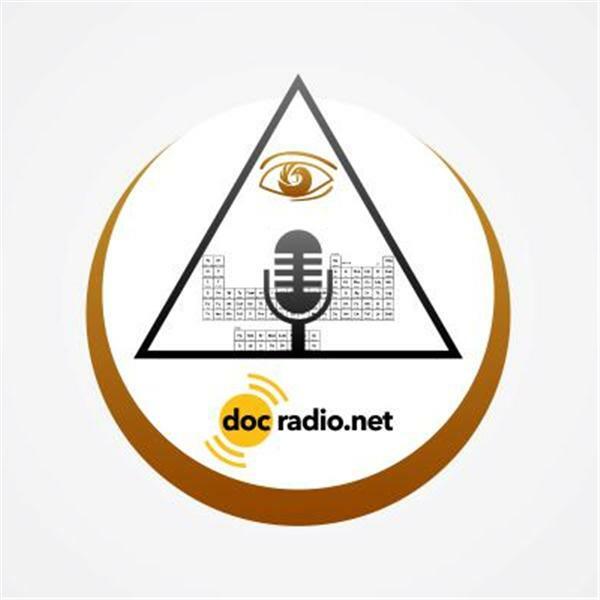 Call us at (646) 716-6825 or reach us on your browsers @Docradio.net. Remember..it wouldn't be family without You!